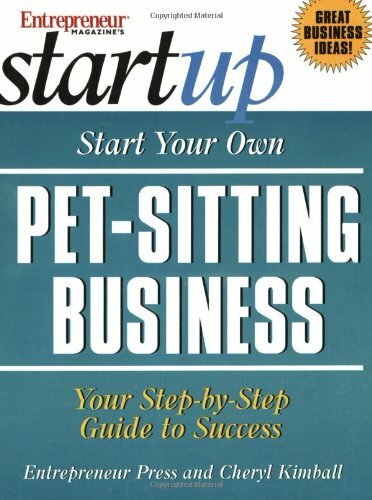 Let's take a look at how you start your own pet sitting business. It's not too difficult to get started! The main requirements to get started are your enthusiasm and love of animals. When it comes to a pet owner leaving their pets in someone’s care then they will want to be confident that you are the right person. So in order to be successful in this type business, a genuine love of animals is going to help you stand out from the competition. To get started you firstly need to decide what type of services you are going to offer. So are you going to care for pets in their owners' homes or in your own? Will you be offering dog walking as part of the servce you are going to provide? Will you be offering an extended pet care service for those people who are going on vacation and what will that involve if you are? By taking the time to sit down and write a detailed list of those services you will be offering is going to help you to get organized. It will also focus you on where you need to place your marketing efforts. You will need to ensure that you cover the various legal requirements. When all the legal aspects are covered the next step will be marketing your business or to put it another way finding customers! You can get started by distributing flyers out in your local area. You could also consider advertising in your local paper. You could also get a sign with your business logo and place it on your car which can be a very effective method of local advertising. Just ensure your details are clear for all to see. 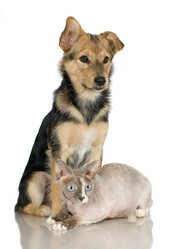 People may find your website when using local searches for pet sitting or pet care. This will increase your client reach. People will have time to look through your website and learn more about you and your services. This means that once someone contacts you, hopefully your website will already have pre-sold your services. This is great news because the prospect will probably need very little convincing to now use your services. People can get recommendations. A good website will include testimonials from other customers. This creates trust and reassurance for any potential new customers who may find your website. Again, this helps to pre-sell your services. Starting a pet sitting business can be both fun and profitable. If you love pets then this may be just the right venture for you. 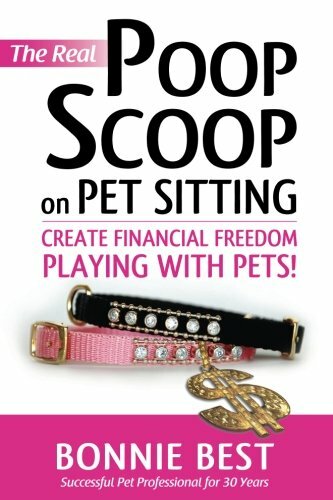 Have You Thought About Setting Up A Pet Sitting Business? very interesting - I would love to have a pet sitter in this area. 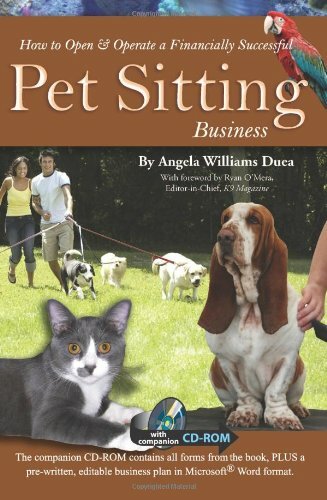 I actually have a friend who does pet sitting as a business. She only needed to advertise locally for the first year because now she has more business than she can manage and is thinking of hiring staff.